Announcing Our 10% Student Discount! UPDATE: This post is from 2014. Click here for the latest promo code for students! i.materialise is now offering a 10% Student Discount for all students who qualify. 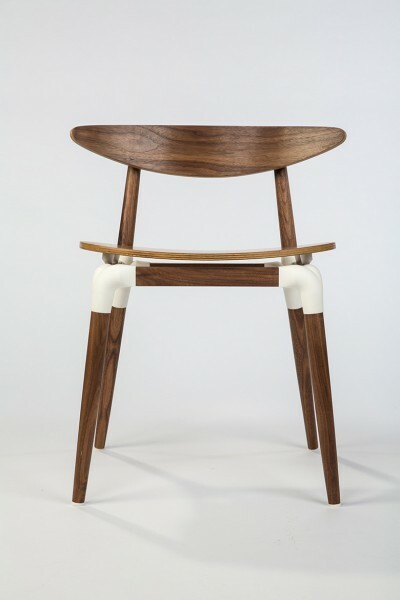 Read on for details, and for inspirational 3D design projects created by students! Why are students in school brochures always smiling? Because they’re thinking of 3D printing, of course! Picture by Albert Herring. Our new discount replaces our old 20% “Final Term Project” discount, which not all students could access. This 10% discount is accessible to more students. If your school is not on our recognized list of schools, e-mail us anyway. We will try to include you. 10% Student Discount does not apply to metals. For all out non-metal materials, including resin, ceramic, and polyamide, see our Materials page. This discount expires on September 30, 2014. Free 3D design software, via our Creation corner. Free beginner-friendly 3D printing tutorials, via our Tutorial Thursday series. 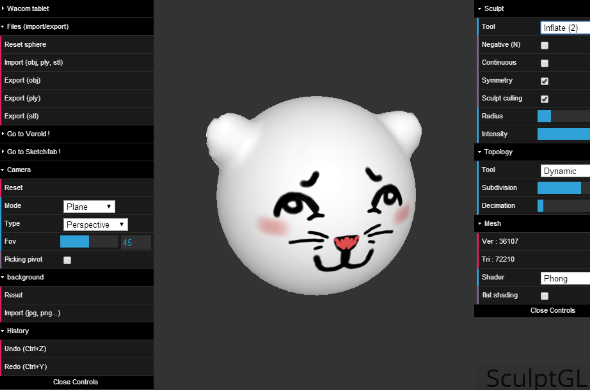 Stephane Ginier, a University of Montreal exchange student, created a free browser-based 3D sculpting software called SculptGL. The source code is available on Github. 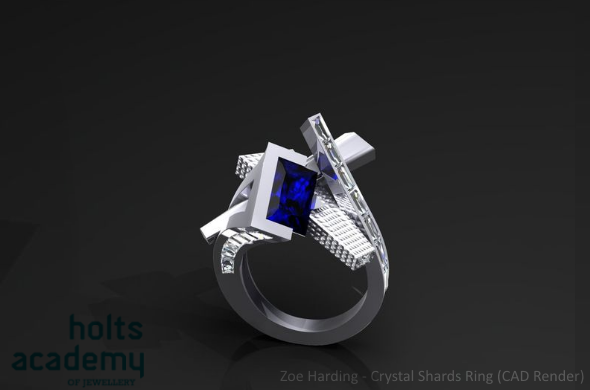 Holts Academy student Zoe Harding designed this Crystal Shards Ring. This is a CAD Render. 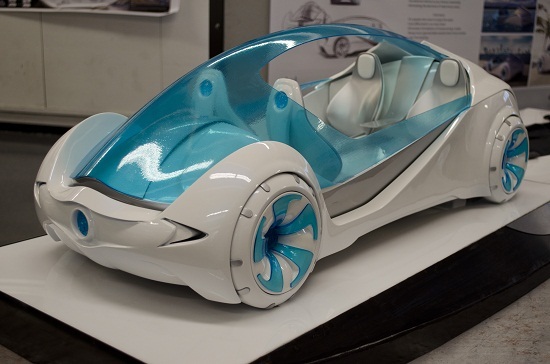 Amphibious Vehicle Concept Car by the University of Cincinnati‘s very own Josh Henry. Do you have an inspirational student or classmate in your life? Tell us about them in the comment space!